Welcome refreshment at work and at home! 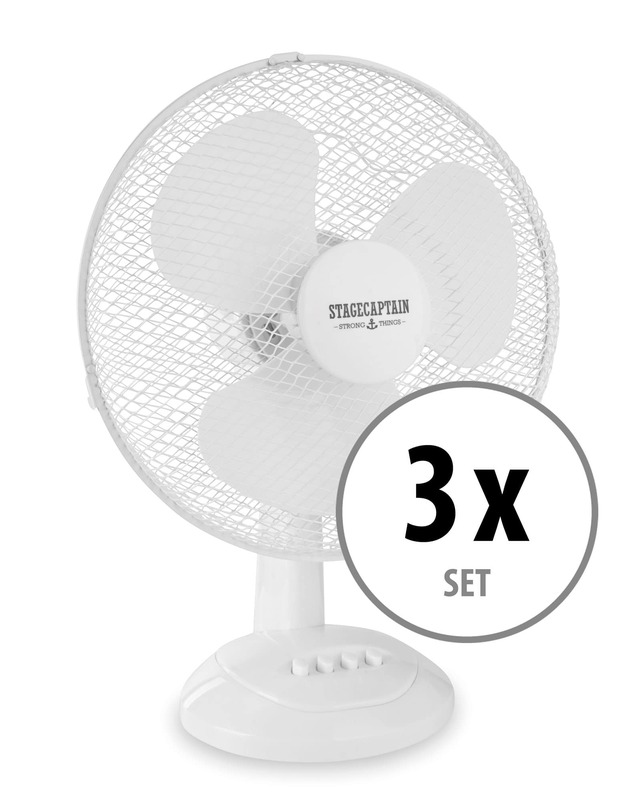 This 12" fan from Stagecaptain offers 3 power settings one swivel function and one tilting fan wheel to meet your various cooling needs. The table fan comes with a mounting kit and can be assembled in minutes without the help of tools – anyone can put it together! An assembly manual is also included. 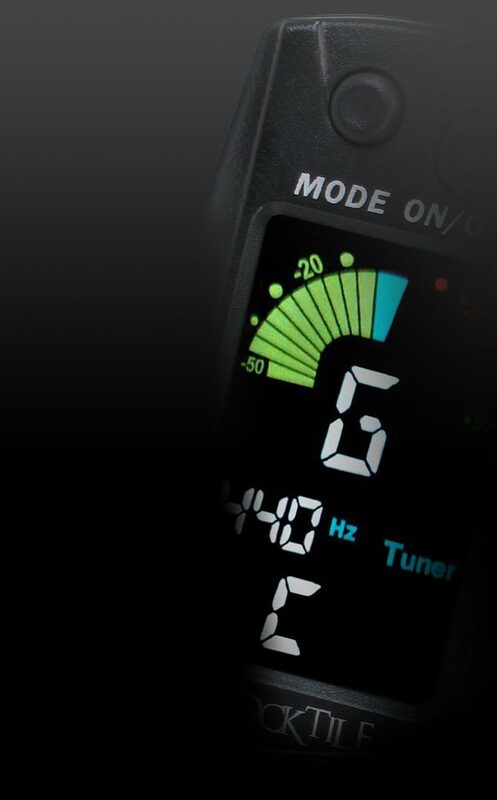 The TV-120 has three fan settings which allow you to adjust the air volume to suit your needs. 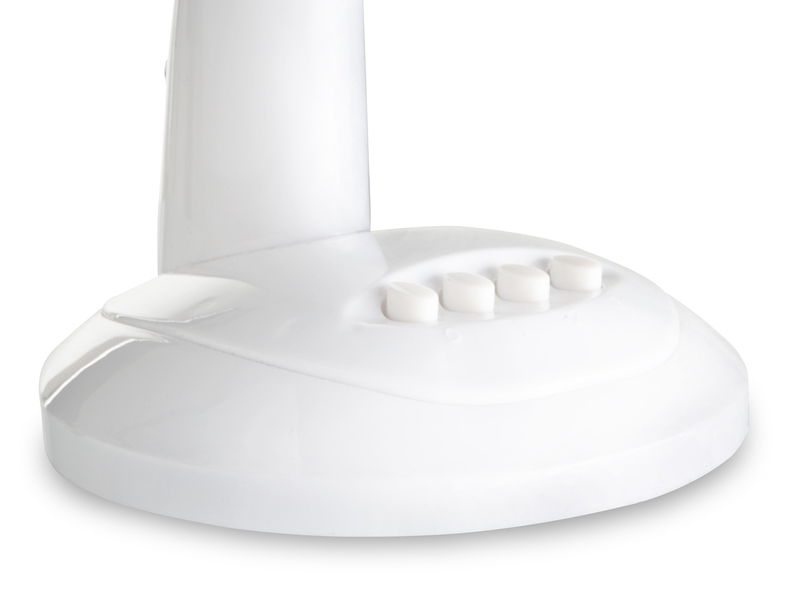 With the adjustable swivel mechanism, the air can be directed in a range of up to approximately 90°, giving you a large refreshment area for several people. 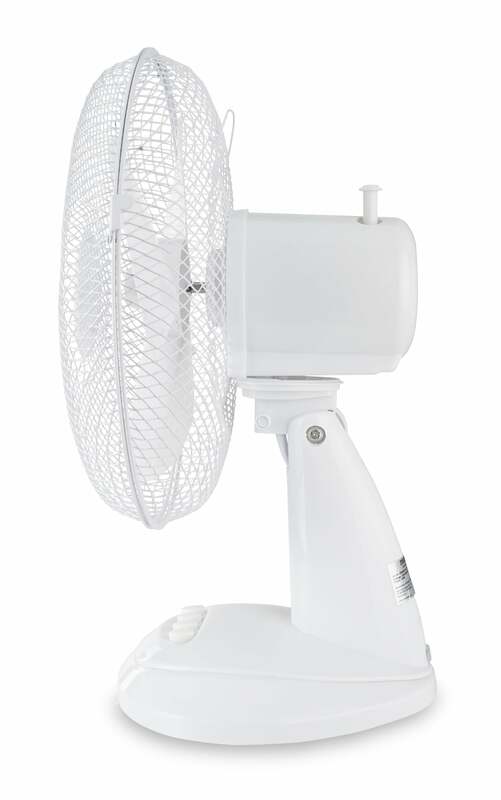 Additionally, the fan can be tilted upwards and downwards by approx. ± 20 °. 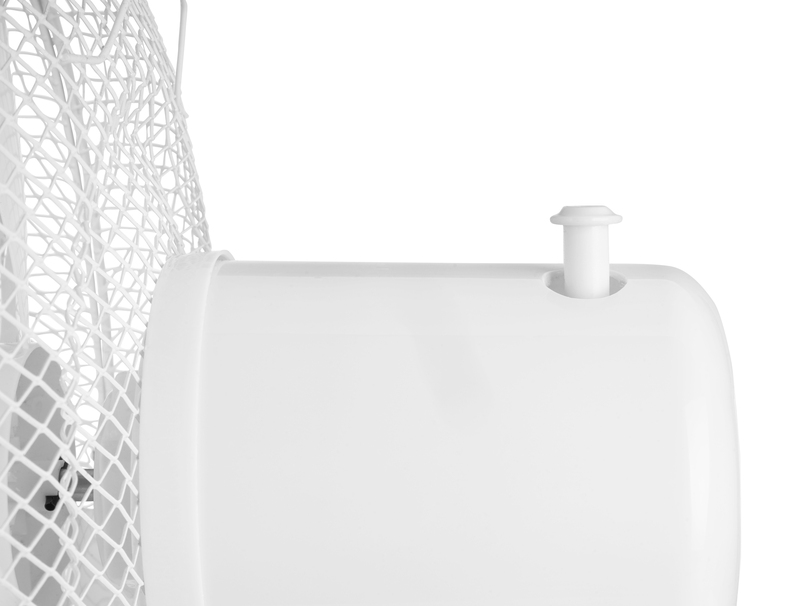 The fan is ideal for offices, living areas and other workplaces – wherever you need some refreshment! 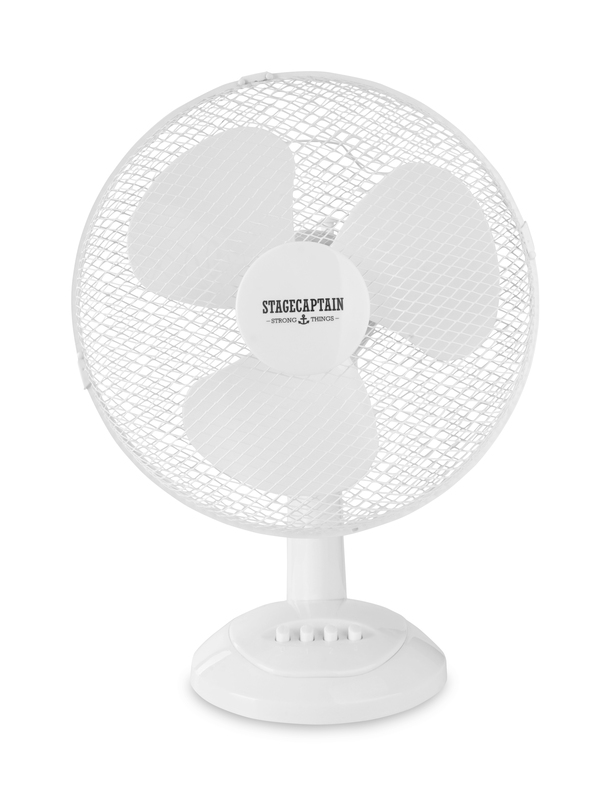 The PolarPower from Stagecaptain – a cool breeze on a hot day!